A comfortable fit, great looks and outstanding durability are just some of the factors you require of any apparel you purchase. These also hold true for graduates looking to purchase the ideal Faculty Bachelor's Cap for their graduation. The great news is that these are exactly what Gradshop's outstanding line of Faculty Bachelor's Caps offers! You can also view our Bachelor's Degree Tassels or our Bachelor's Degree Cap and Gown for the perfect bachelor degree regalia packages. 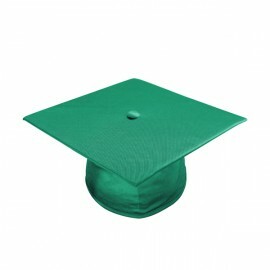 At Gradshop, we pay close attention to even the tiniest details to ensure we produce nothing but the best graduation products all the time. Our Bachelors Caps are carefully constructed with an elastic band to ensure you of a perfectly comfortable fit and a durable internal fabric which keeps the caps form making it an ideal keepsake to remind you of the fond memories long after the actual graduation event has passed. A raised button is also incorporated in the design to hold the tassel securely in place. 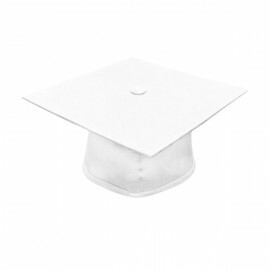 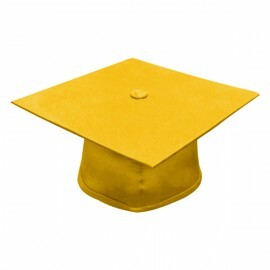 And to top it all off, our amazing Faculty Graduation Caps are available to you at unbelievably low prices. 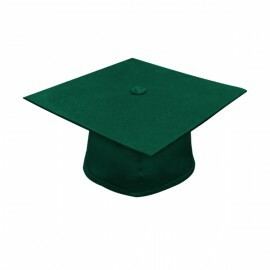 Hurry, there's no time to waste - grab your very own Gradshop Faculty Bachelor's Cap and order your bachelor's degree gown right now!